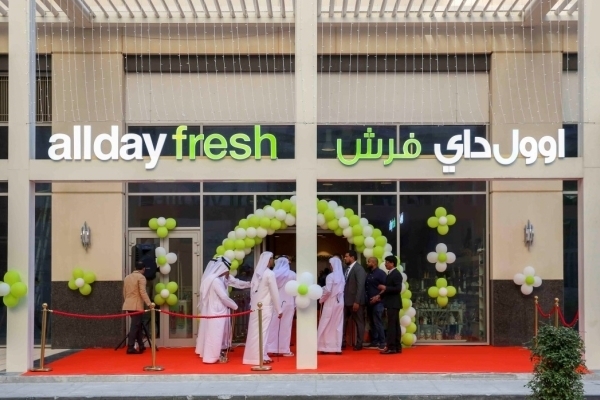 Khalaf Al Habtoor, Founding Chairman of the Al Habtoor Group has inaugurated the newest location of the region’s leading gourmet community store, AllDay Fresh Supermarket located on the Boulevard at Al Habtoor City. 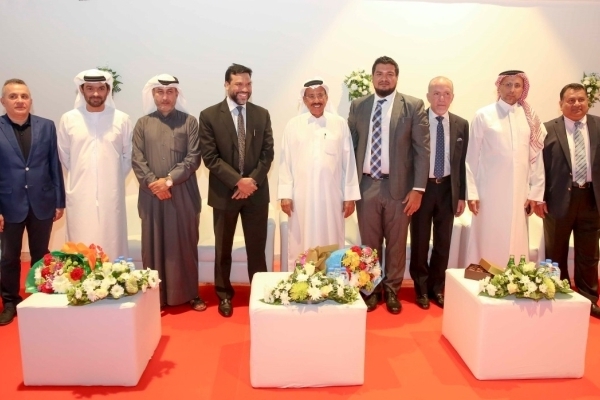 The ceremonial opening took place on Thursday 17 January 2019 and was attended by Shabeer Ali. 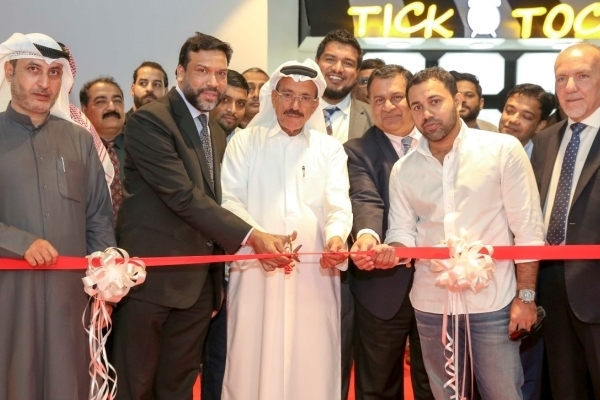 P, Executive Director, AllDay Retail, Sanjeev Agarwala, Chief Operating Officer – Real Estate and Investments and Kamal Naamani, Managing Director – Hospitality and Leisure Projects UAE, Habtoor Hospitality. Offering customers more value and leading international gourmet products, AllDay Fresh Supermarket is conveniently located on the Boulevard at The Residence Collection, Al Habtoor City alongside the Dubai Water Canal. The shop offers home delivery and an online order services for the largest range of gourmet food and non-food items for any community store in the GCC. AllDay Fresh Supermarket is owned by the well-established Madeena Group with more than 100 years in the retail business. “The luxury residential development is at the epicenter of a dynamic neighbourhood pulsing with life. I am pleased to see high demand from local and international investors since we launched the sale of the property in 2016.” he added. Set in the heart of Dubai on Sheikh Zayed Road, the Residence Collection at Al Habtoor City consists of three luxurious residential towers comprising of deluxe apartments, lofts and simplex, duplex and VIP penthouses, ranging from 1 to 7 bedrooms. The residential community offers homeowners and tenants exclusive access to first-class amenities, which include the region’s largest resort-style pool deck, a state-of-the-art gym, a luxury spa, multiple restaurants and cafés, the Al Habtoor Tennis Academy – housing an indoor tennis court for year-round play and an RTA marine stop on the Dubai Water Canal. In addition, residents benefit from the three five-star hotels within the Al Habtoor City complex (Habtoor Palace, LXR Hotels & Resorts; V Hotel, Curio Collection by Hilton; and Hilton Dubai Al Habtoor City), La Perle by Dragone, the region’s first permanent water show exclusively choreographed for the complex, and The Atrium, the vibrant dining epicentre of the complex which features four distinct restaurant choices ranging from global to home-grown concepts. To highlight, Al Habtoor City is located in close proximity to Dubai’s famous landmarks, hospitals and schools, Business Bay and downtown area, and a short drive from Dubai’s two airports.